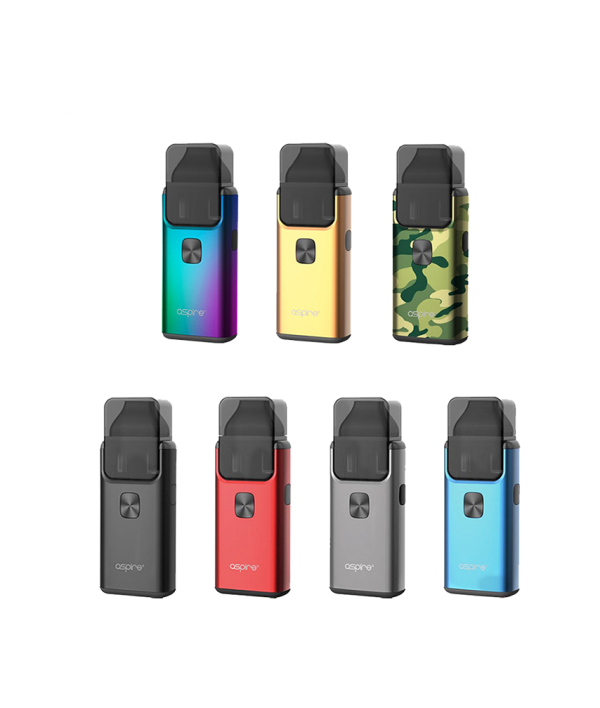 The Aspire Breeze 2 All-In-One Ultra-Portable Pod Kit is the upgraded version to the original Aspire Breeze All-In-One System, presenting a sleek and simple pocket-friendly device and a larger 1000mAh rechargeable battery and 3mL maximum eLiquid capacity. 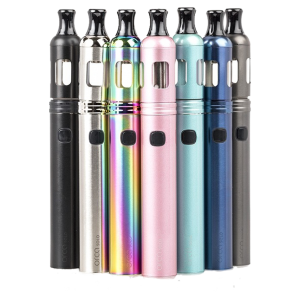 The Breeze 2 is constructed with an aluminum alloy base with a smooth satin finish and a durable acrylic tank section for durability factor. 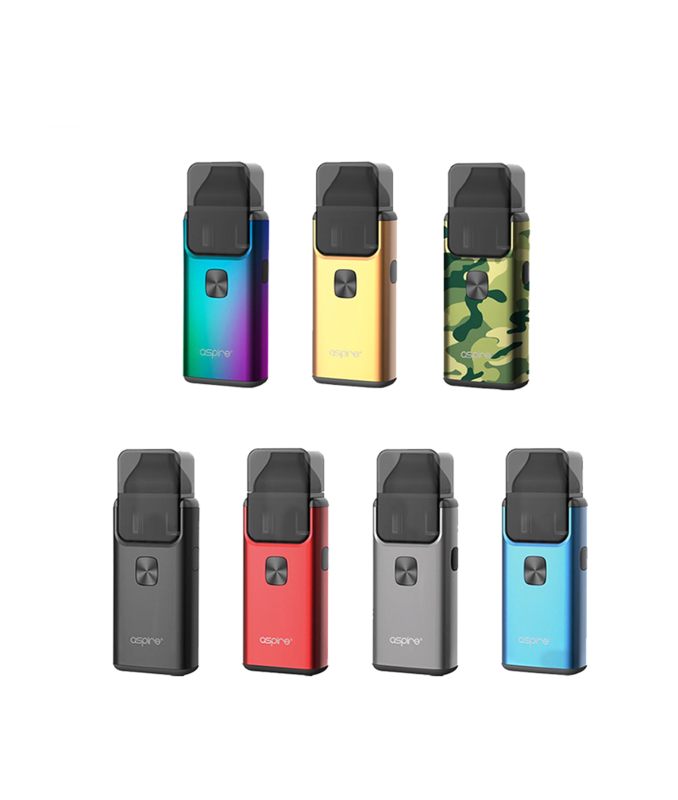 The Aspire Breeze 2 All-In-One Ultra-Portable Pod Kit is the upgraded version to the original Aspire Breeze All-In-One System, presenting a sleek and simple pocket-friendly device and a larger 1000mAh rechargeable battery and 3mL maximum eLiquid capacity. 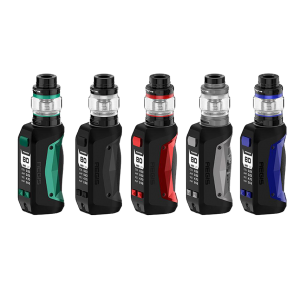 The Breeze 2 is constructed with an aluminum alloy base with a smooth satin finish and a durable acrylic tank section for durability factor. 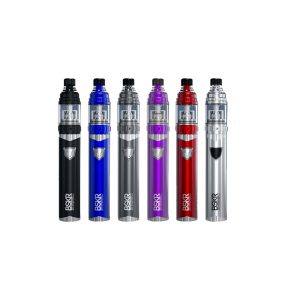 A convenient filling system for the 3 mL reservoir allows for ample range for use throughout the day. 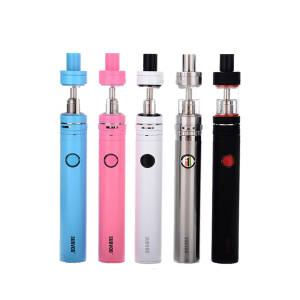 The Breeze 2 can be operated by a standard button-operation, using direct voltage-based output. The new 1.0ohm Breeze U-Tech Coil is introduced with the Breeze 2 AIO, made specifically for Nic Salts e-Liquids as well as traditional free-based nicotine e-Liquid.